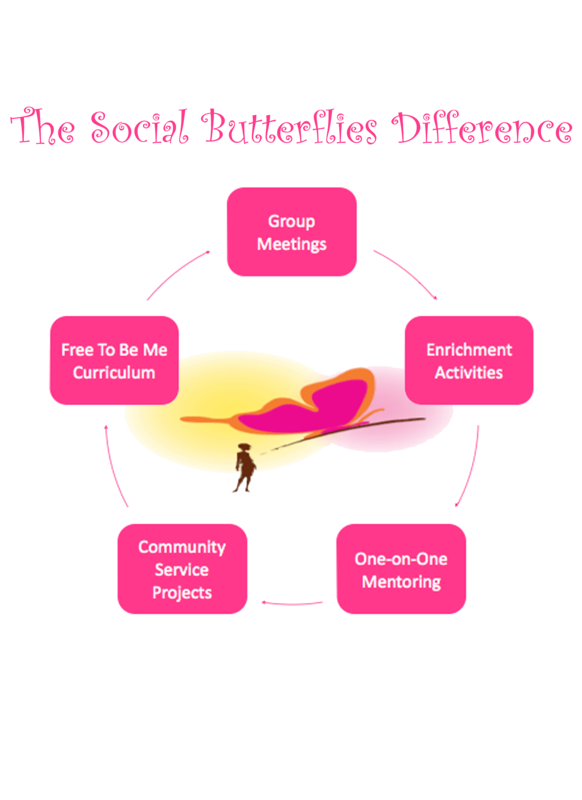 The mission of Social Butterflies, Inc. is to empower girls through self-esteem building activities, character development, mentoring, academic support and enrichment that encourage girls to achieve success. 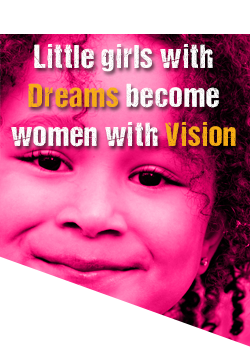 We envision a community in which every girl develop into their full potential, capable of making informed, responsible decisions as involved members of our community. 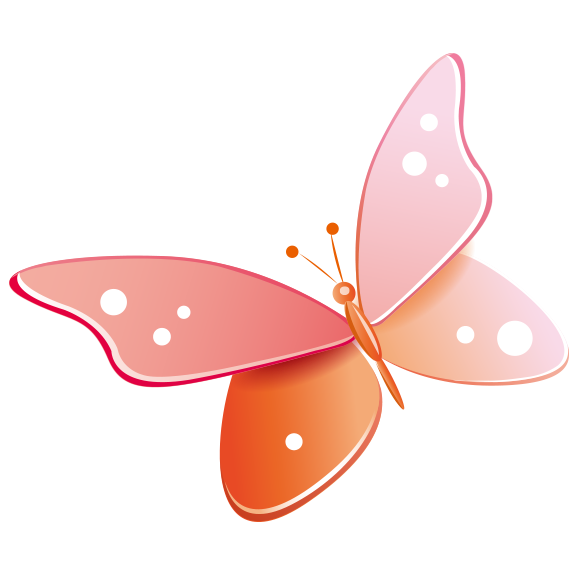 Build self-esteem among girls by offering self-esteem workshops, conferences, enrichment activities, and trips. Encourage giving back by providing monthly community service projects. Increase interest in Math and Science by offering opportunities for youth to attend STEM camps and programs. Support healthy lifestyles by offering Health & Fitness programs and campaigning against violence, drug abuse, alcohol abuse, & sexual misbehavior among youth. Engage youth in year round learning by providing a Summer Camp experience. 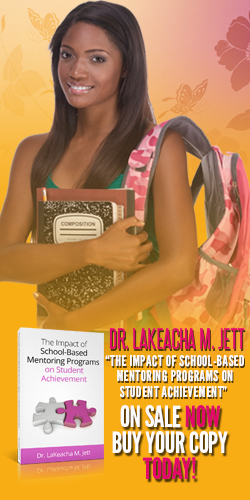 Improve academic achievement by providing curriculum materials, books, journals and tutoring. Encourage post graduate education by offering scholarships. Encourage money management and entrepreneurship by offering Business & Finance and Entrepreneurship programs. Experience the cultures of other countries by offering international trips for youth. Explore various careers by hosting Career Fairs for youth. If you are interested in receiving more information, send us an inquiry and we will get back to you as soon as we can!